Even at a young age, I recognized that first impressions were important. So, when I began my sales career, I knew I had to “look the part.” I would wear at least a shirt and tie each day to work, and many days wore a sport coat or suit. Many times, my clients were dressed more casually than I. But that didn’t matter to me. I felt they would respect me more if I was sharply dressed. The decision worked for the most part. I still struggled, but at least no one told me to tuck in my shirt. Over the years, my appearance changed slightly, depending on the situation. I still don a coat and tie when necessary — not trying to earn respect, but out of respect of my client. Today, I am on the opposite side of the sales call — or in a management position. Like those before me, I often render judgment based on appearance — at least initially. My niece learned this lesson first-hand. At the age of 18, she decided to get a small diamond stud in her nose. It wasn’t ugly or anything, but she found herself struggling to land a job with her new “jewelry.” Fair or unfair — we are all judged by our appearance. 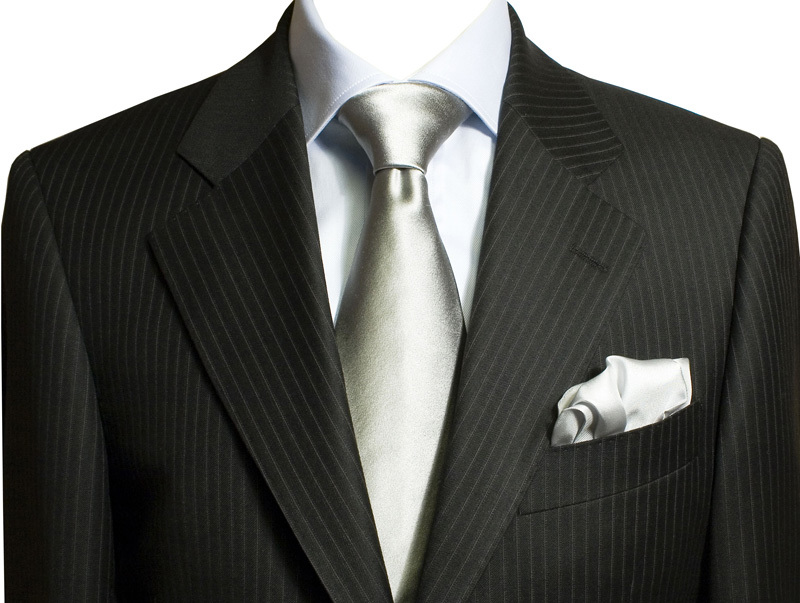 While a sharp-looking individual may not be able to do the job, they have a better chance at making the pitch. Do your research. Establish what is expected in the way of appearance. Then exceed those expectations. Remember, there is someone else trying to make that sale, or earn that business too. Set yourself apart in the right way.